Amazon has more than 304 million users, and 3 billion products selling on their 11 marketplaces – and every day, 1.3 million new products are added. As the world's biggest online retailer, there are many layers and aspects to Amazon as a business and eCommerce leader. The company has a 43.5% market share of U.S. ecommerce spending. 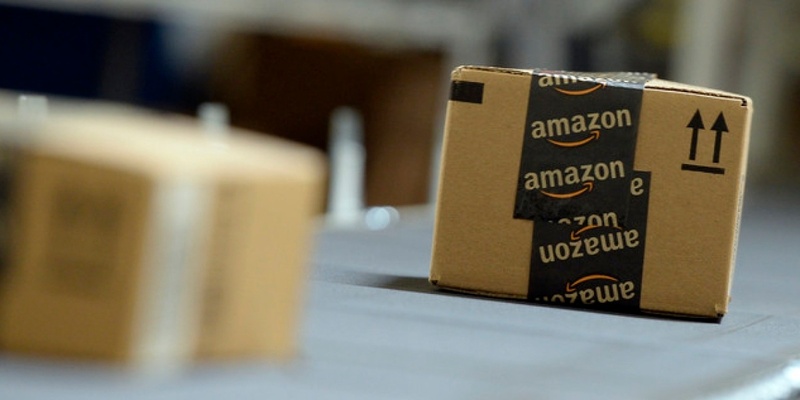 It’s no surprise then, that the average customer spends $700 per year with Amazon, and that 34.7 items are shipped every single second. 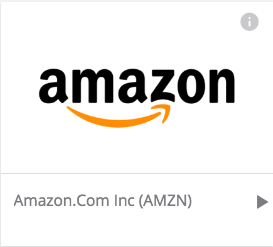 Amazon shares are available for investing on the EasyEquities US Shares platform.